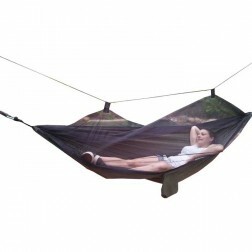 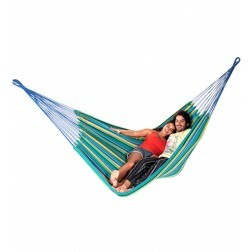 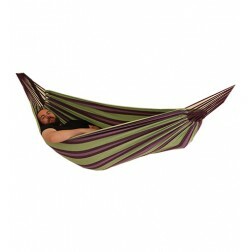 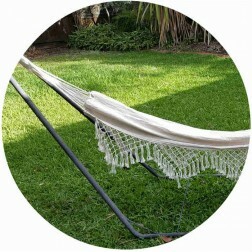 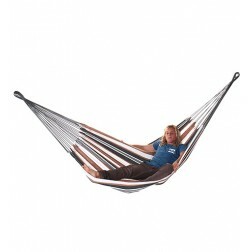 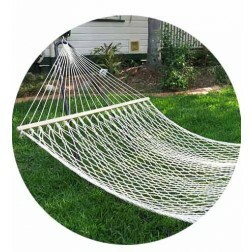 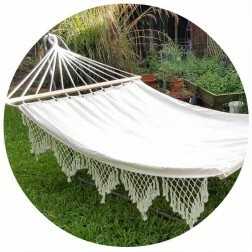 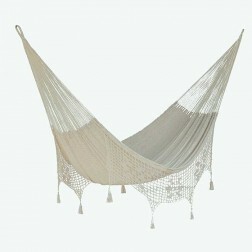 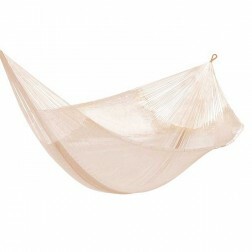 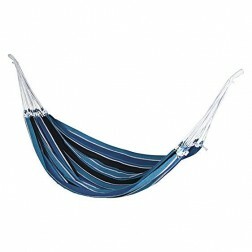 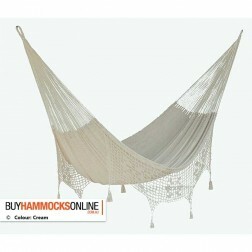 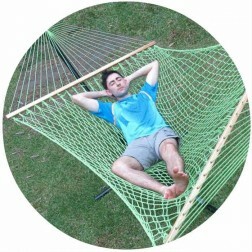 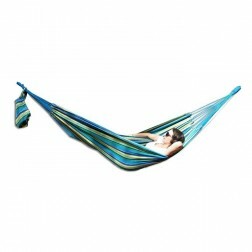 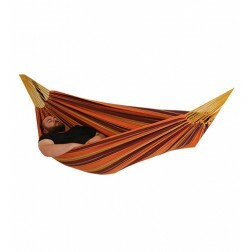 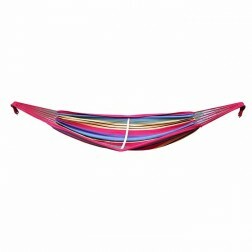 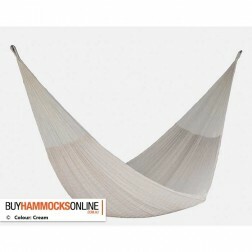 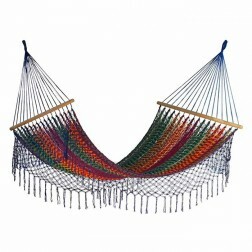 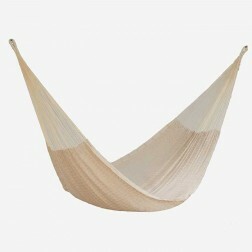 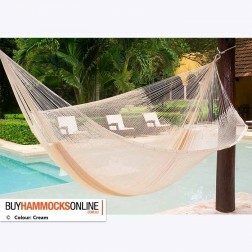 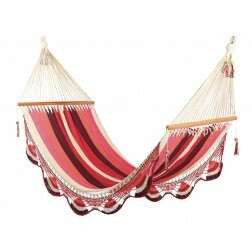 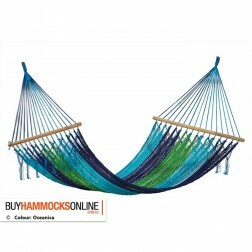 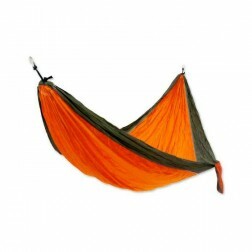 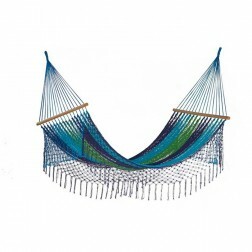 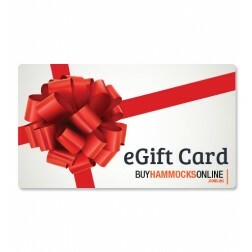 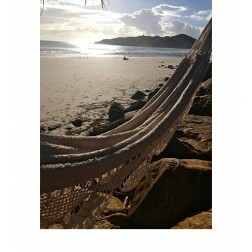 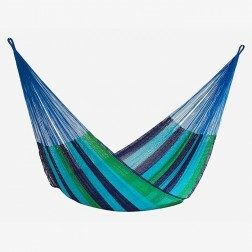 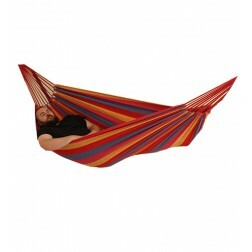 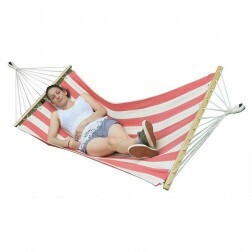 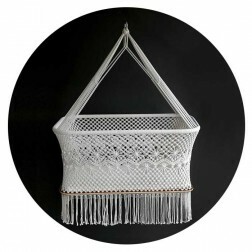 We will have the perfect hammock for you whatever the size you are after. 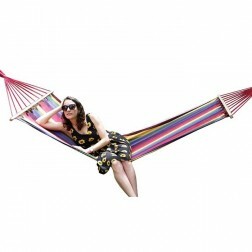 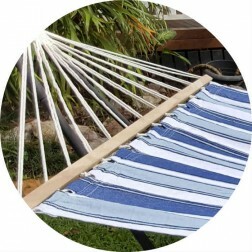 Our hammocks come in a large range of sizes including single, double, queen, king and family, supporting from 1 to 3+ people. 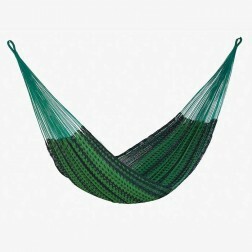 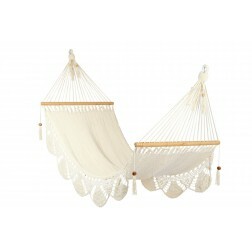 Browse below to find the hammock that best suites you.